Toni Harris Taylor, affectionately known as the Turnaround Queen, has over 25 years’ experience as an entrepreneur and professional trainer. Her impressive ability to train others to effectively use the powerful, but little known, features of Microsoft products such as Excel, as well as her expertise in LinkedIn marketing, has helped her clients dramatically increase their productivity and profitability. • Self-made marketer and relationship builder with over 18,000 social media followers, friends and email contacts. 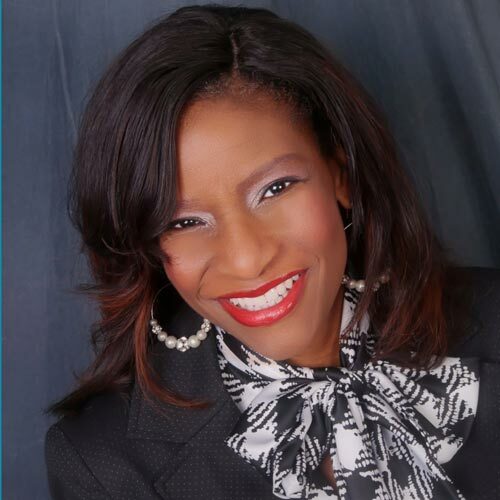 • Toni’s relationship building skills has allowed her to speak nationally and internationally. • Constant Contact’s Rookie of the Year and consistent Top 10 Authorized Local Expert (ALE) in the world for the past 5 years. • Constant Contact Leadership award for coaching and leading fellow ALEs to successfully grow their business. Over 14 years’ experience in financial services as a financial advisor and insurance agent, trainer, trainer and associate district manager where she won several sales awards and trips. Entrepreneurship; Facebook Marketing; LinkedIn Marketing; Microsoft Excel; Microsoft PowerPoint. Obtained her BS degree in Business Management and Entrepreneurship and a Masters in Adult Education and Training. •	Published author of multiple books. Contributing author to an Amazon International Bestseller – Love Unboxed.